The Douro Valley is the primary wine-growing region of northern Portugal. It can be a day trip from Porto. I knew it would be beautiful but I didn’t know it would be this beautiful. Terraced vineyards, green-brown mountains, almond and olive trees swoop down to the glassy, blue Douro River. This was the view from everywhere. The Valley isn’t necessarily a secret but the destination doesn’t see nearly as many tourists as other famed wine regions such as Bordeaux or Napa. The Douro Valley is a World Heritage Site Wine Region with approximately 2000 years of past. According to UNESCO, you’re stepping into a winemaking valley full of history. The Romans started to cultivated vines in the valley. By the 18th and 19th Century, Port Wine reached English tables and started to make its own name. 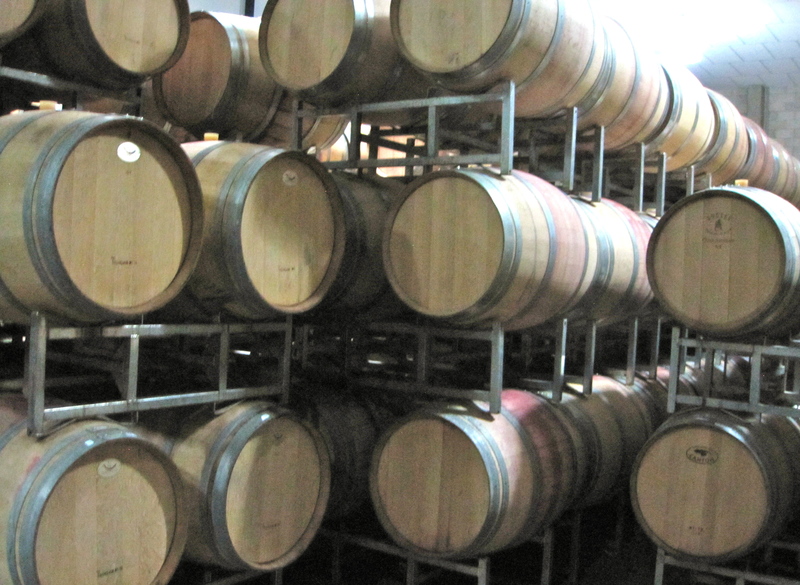 We tour the facilities of a few wineries. We learn about the traditional foot-stomping method to crush grapes, which is still used for wine production (especially the older vines which create more complex wines. Across the river from Pinhao, is Quinta de Seixo where the well-known Sandeman winery combines state-of the-art cellar technology with great wine experiences. We do a wine tasting here with the absolutely breath taking view. On the banks of the river, along with a Michelin star is DOC restaurant which is one of the best places to go in the valley. 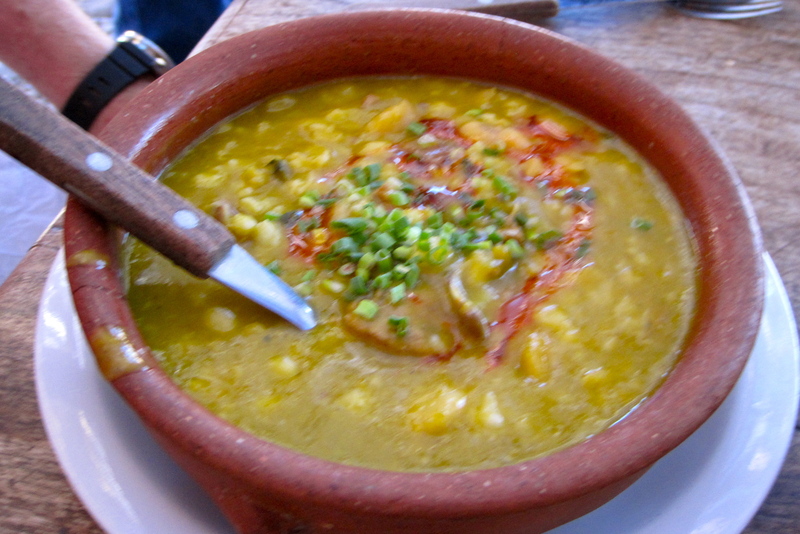 I have a lunch there and it is so delicious we eat a Chef Rui Paula’s restaurant in Porto as well. The Douro Valley is a surprisingly quiet and tranquil place to be. Visit Wineries and Vineyards. There are many. You can do wine tasting, visit wine cellars, stomp grapes, blend your own wine, experience food and wine pairings or drink wine and view art. Ride the wine train. Purchase a wine tasting card to all the tasting rooms in downtown Napa. Drink wine and have a cooking lesson. See a winery with historic caves. Visit wineries owned by famous people. Sample beer at micro breweries. Eat. 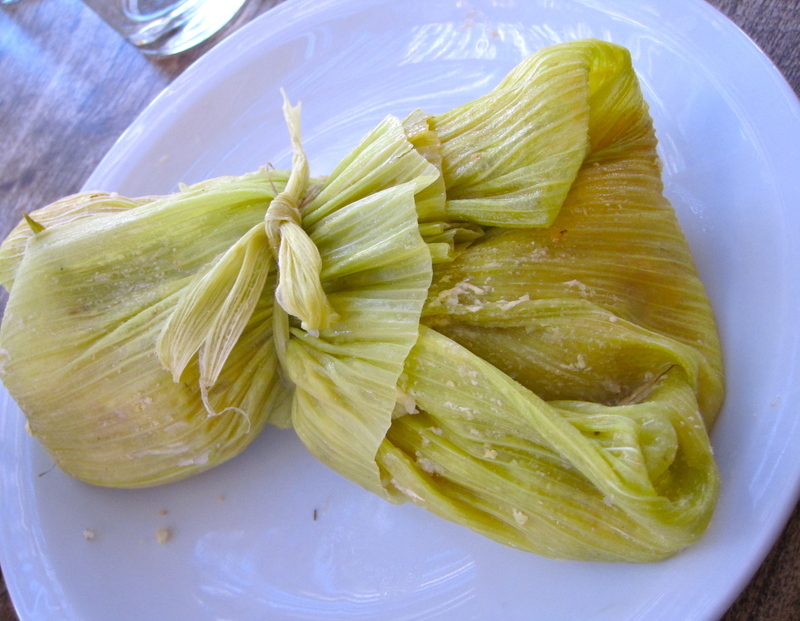 The restaurants have more Michelin stars per capita than any other wine region in the world. 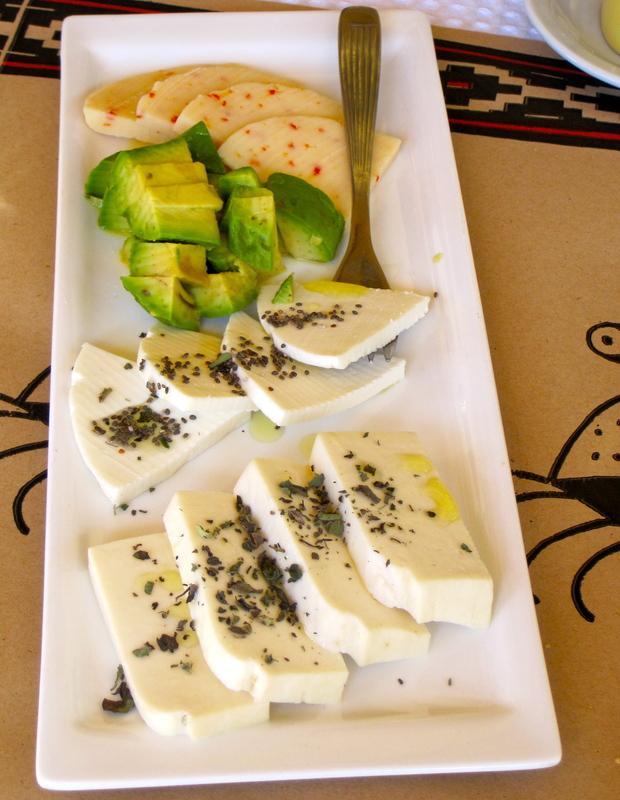 Visit farmers markets and taste the local olive oil. Hike. Do yoga and have spa treatments. Visit Old Faithful Geyser of California in Calistoga which is not to be confused with Old Faithful of Yellowstone National Park. It is one of the three faithful geysers in the US due to regular eruptions. They are geysers that you can count on. It is one of the most photographed places in California. Add in mud baths and hot mineral pools when you are there. Go antique shopping and take a historic walking tour of downtown Napa or Yountville. Take a hot air balloon ride and watch the sunrise over the Napa Valley. Stop in at the Di Rosa Gallery. In the 1960s Rene Di Rosa introduced grapes to the Carneros region, but ultimately it was contemporary art that became his passion. With nearly 2,000 pieces created by 800 artists, Di Rosa has three galleries, a sculpture park, 35-acre lake and a wildlife preserve. Visit Greystone which is the original Culinary Institute of America in St Helena. 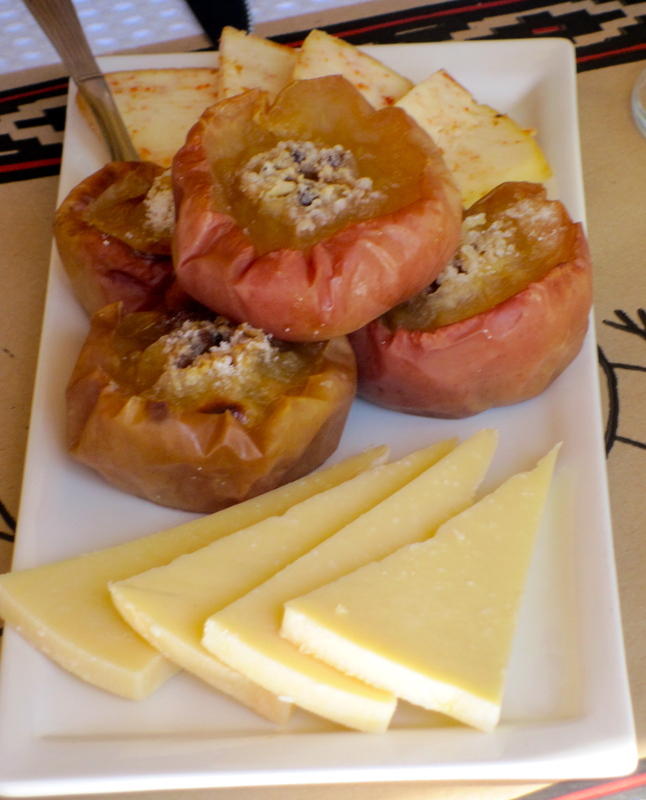 Chances are good that if you are a wine connoisseur then you also like food. 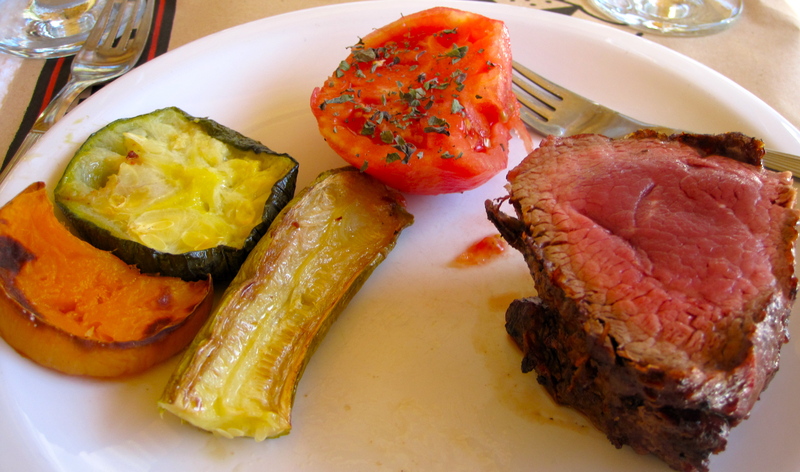 Take cooking classes or see chef demonstrations of food to go with all that wine. Maybe some hangover specials would be good to learn. 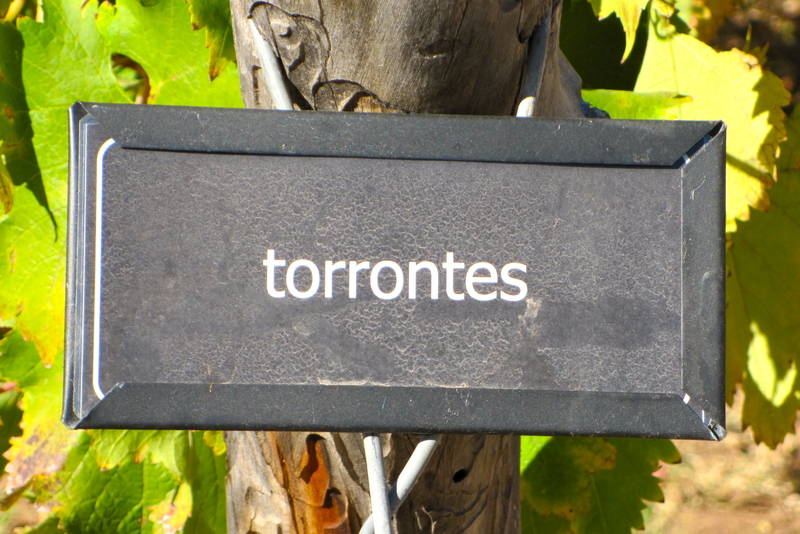 A decision that you will have to make everyday in Salta is – Malbec or Torrontes? There is no wrong decision. 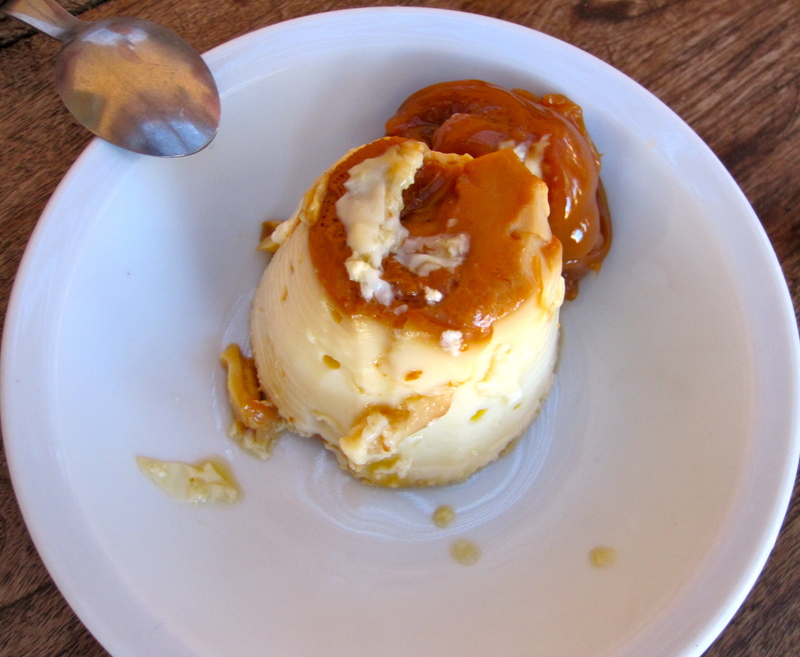 Salta does have some of the best Torrontes in Argentina. 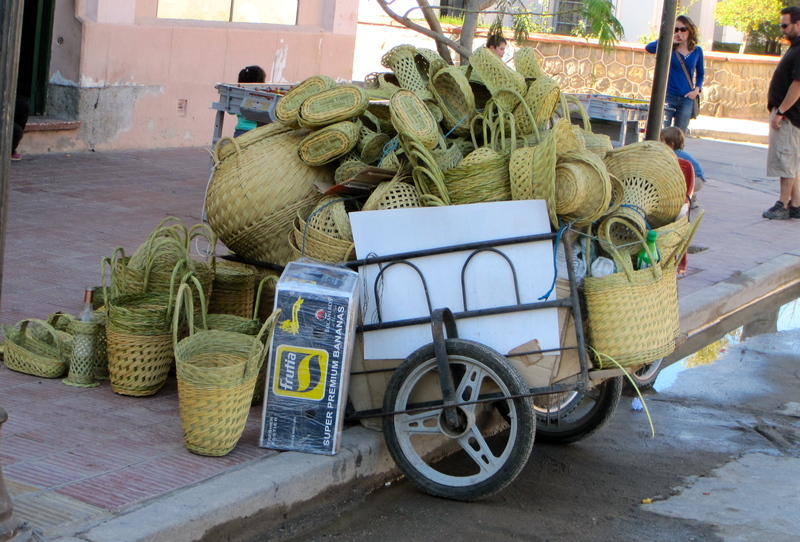 Though it is widely planted in Argentina, it seems to do best in Salta Province. 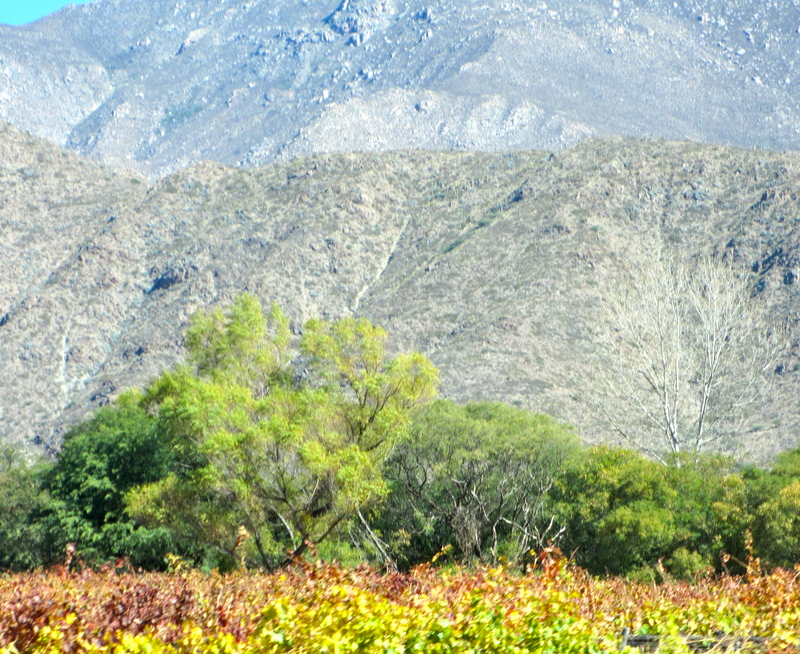 Many of Salta’s vineyards are planted at dizzyingly high altitudes in the mountains and foothills. 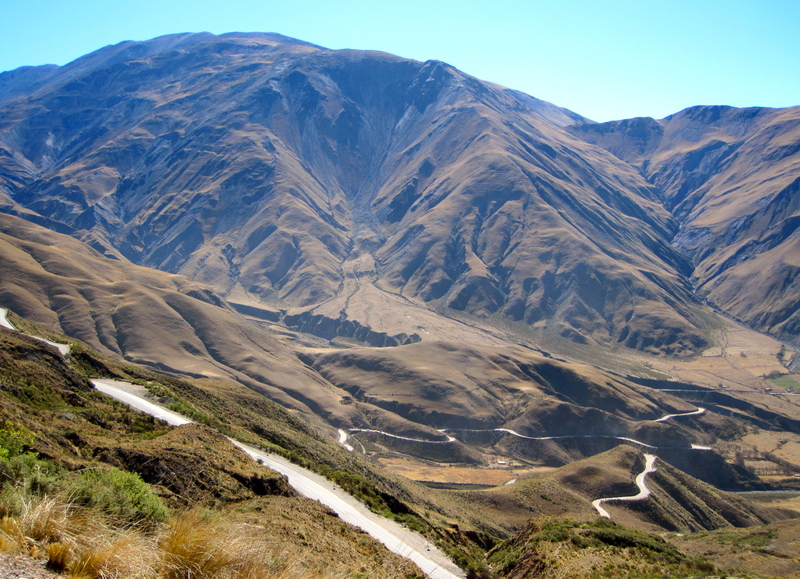 The mountains serve as both climate protection and irrigation. Grapes grown here reach perfect ripeness and acidity without becoming too extracted or alcoholic. 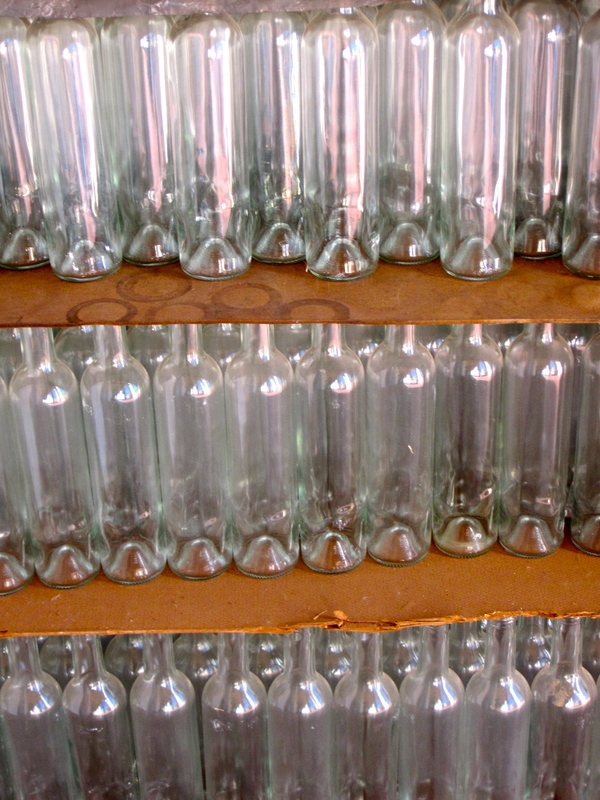 A bodega is a winery. 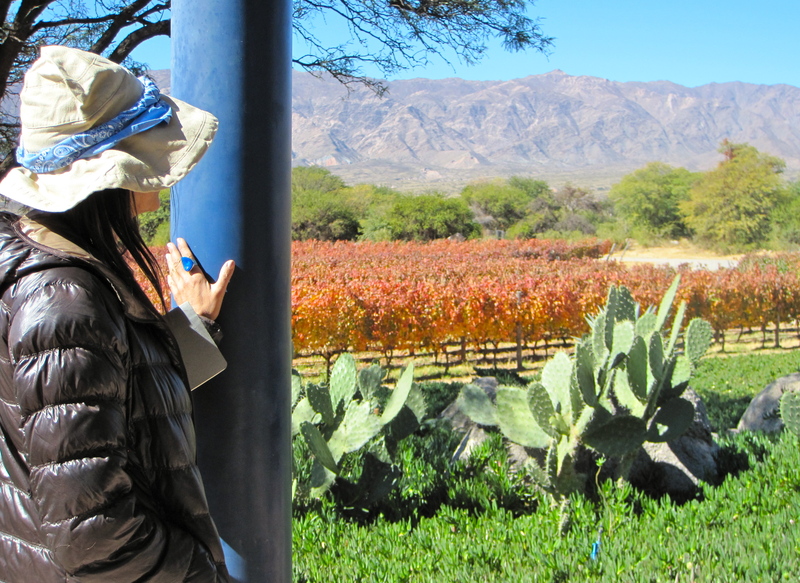 The Bodegas of Salta are at lower latitudes and higher altitudes than anywhere else on Earth. Interestingly, these two factors balance each other out; the cold temperatures associated with high altitude are tempered by the high temperatures found at equatorial latitudes. The combination creates an unexpectedly excellent climate for quality wine making. Some of the vineyards are at altitudes of 10,000 feet. The latitudes are as low as 24 degrees south. Their proximity to the equator is similar to such places as Egypt and Mozambique. 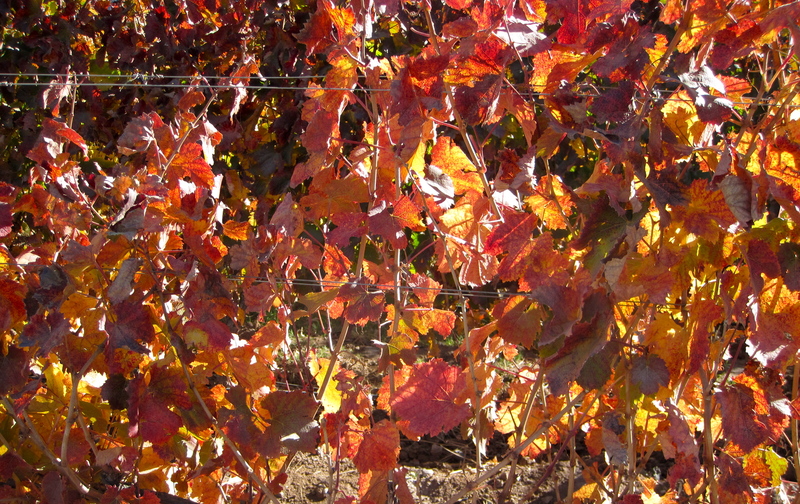 Malbec, Merlot, Tannat and Cabernet Sauvignon are the most prominent red wine varieties in Salta, while Chardonnay and Torrontes are their most respected white wines. 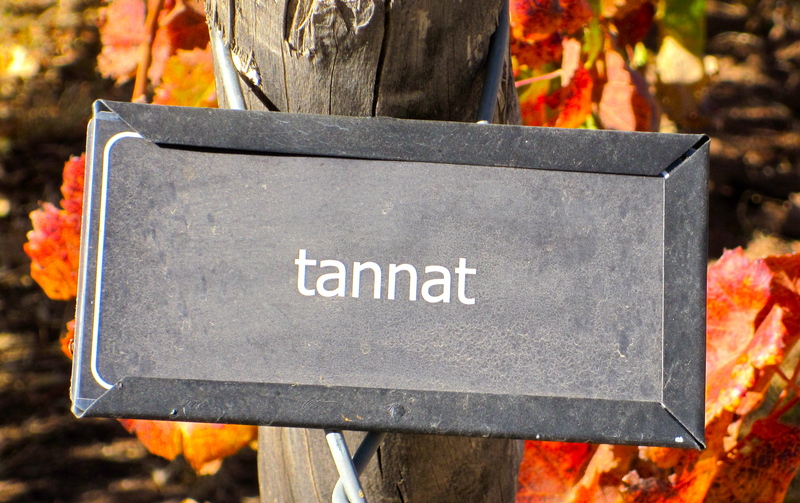 Tannat is a little-known grape, originally from Southwest France. If you are a person who gets carsick, you should probably make sure you take proper measures before attempting this ride to the high altitude vineyards. Even then, it will not be good. But later in the day when you feel better, it will have been worth it. Fresh air and shopping can be helpful with car sickness. A tour of this small family run winery is interesting. 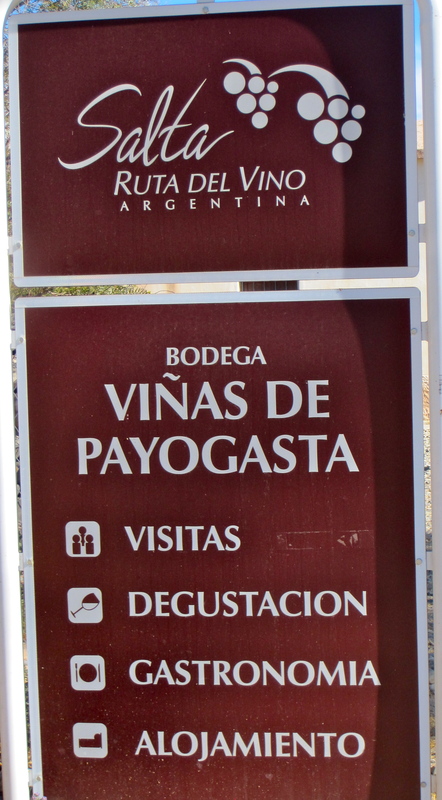 (Salta Wine Route -Vinas de Payogasta). The wine was good. I brought some back from here. 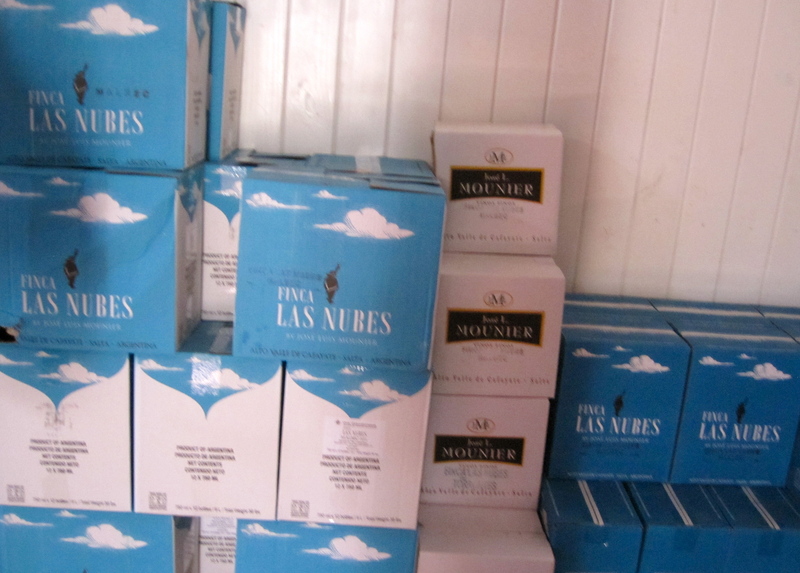 (four planes and a lot of driving on unpaved roads and every bottle arrived intact!!!) The manager was so passionate in how he talked about winemaking. It was wine from the heart. 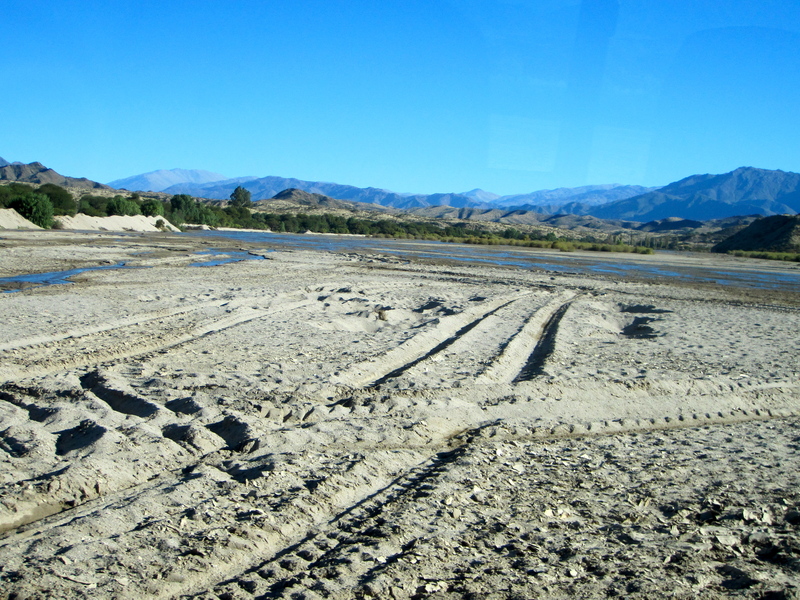 If you are driving to Colome from Salta City you will have to drive through the Molinos River-always. It is much easier to go in the dry season when we did it. If you are driving in the rainy season, it is best to start out against the current and then go with it. That doesn’t always work. You can still get stuck and your car may turnover and never be the same. 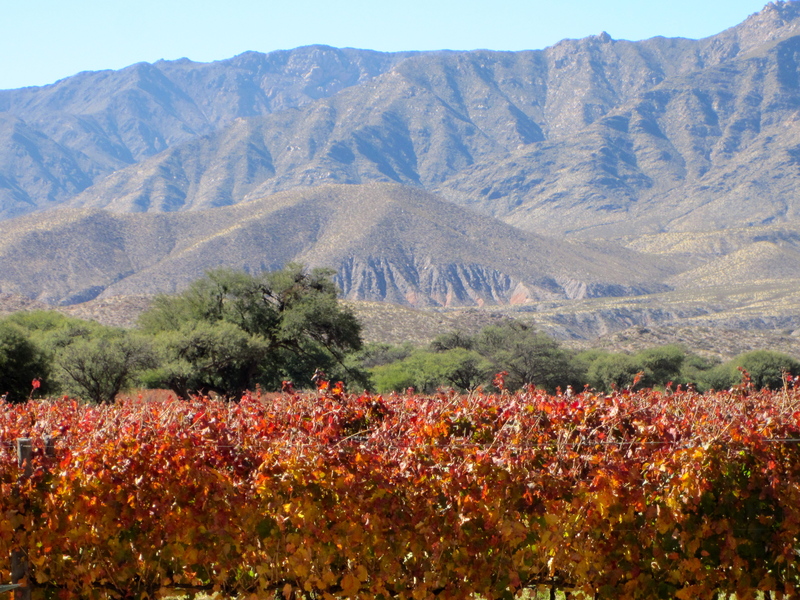 Colome, Salta is one of the world’s highest vineyards. 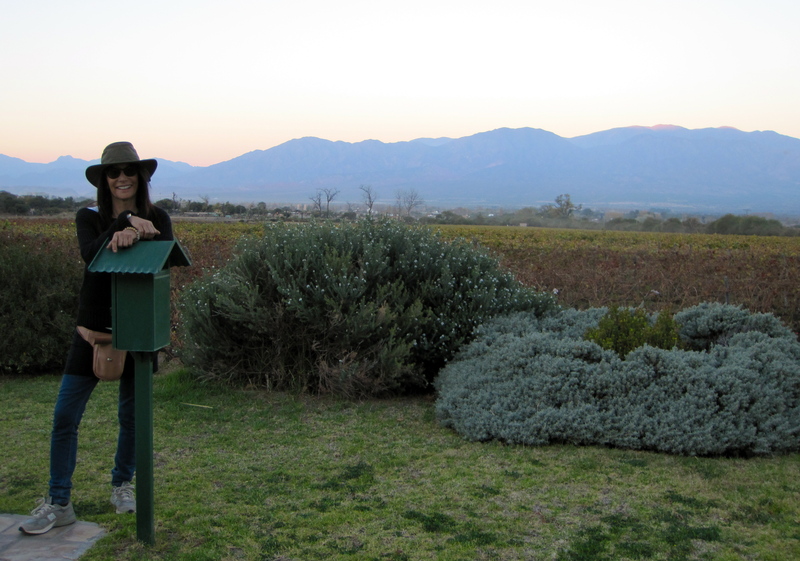 Donald Hess, an eccentric billionaire planted vines high up on the mountain , at 10,206 feet. He had them certified by the Guinness Book Of World Records as the highest vineyards in the world. 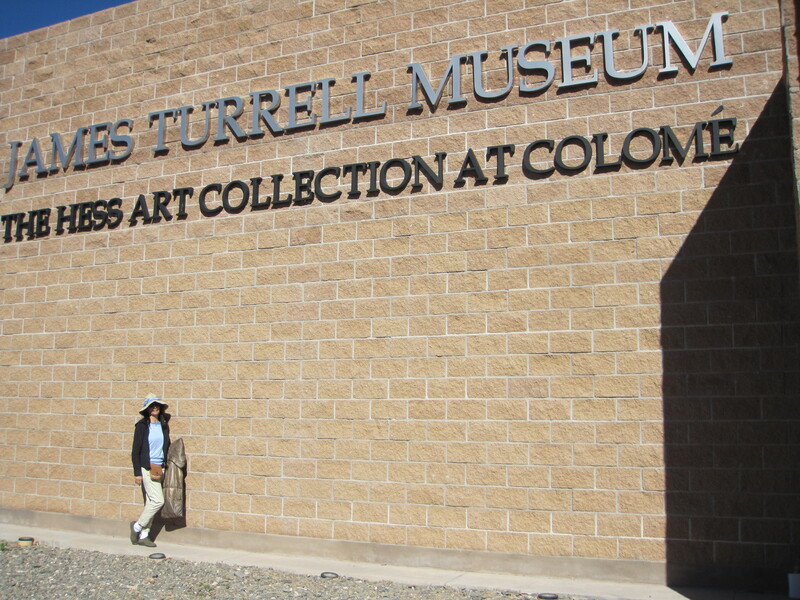 The James Turrell Museum opened in 2009 at the Colome Vineyards. James Turrell is a contemporary artist who works with light in space. He does incredible installations and has retrospective shows running In NY and LA. I know I have seen more narcissistic things than some billionaire opening a small modern art museum for an artist he collects in the middle of a winery, at 10,000 feet above sea level,.that doesn’t get much foot traffic, and shows eight installations. At the moment, I can’t think of what that could be. The museum is closed Mondays and you should probably call during the rainy season. 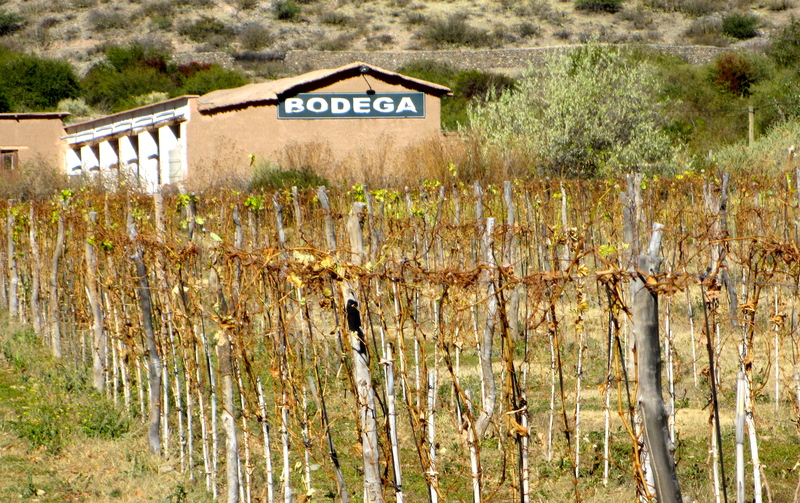 Colome Bodega is the oldest vineyard in Argentina. It is celebrating its 180th birthday. The Hess family bought it in 2001. 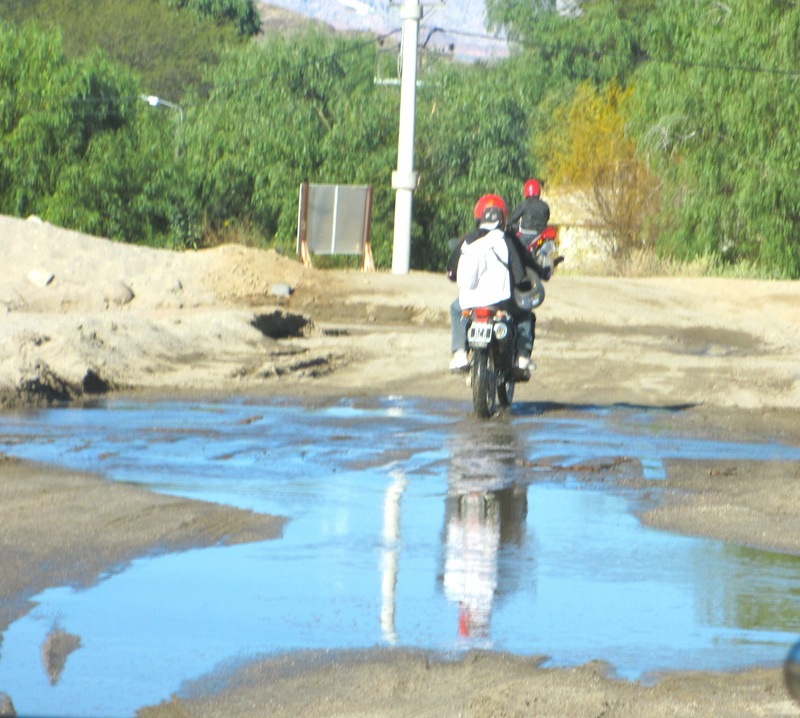 The road from Molinos to Cafayate is not so paved. 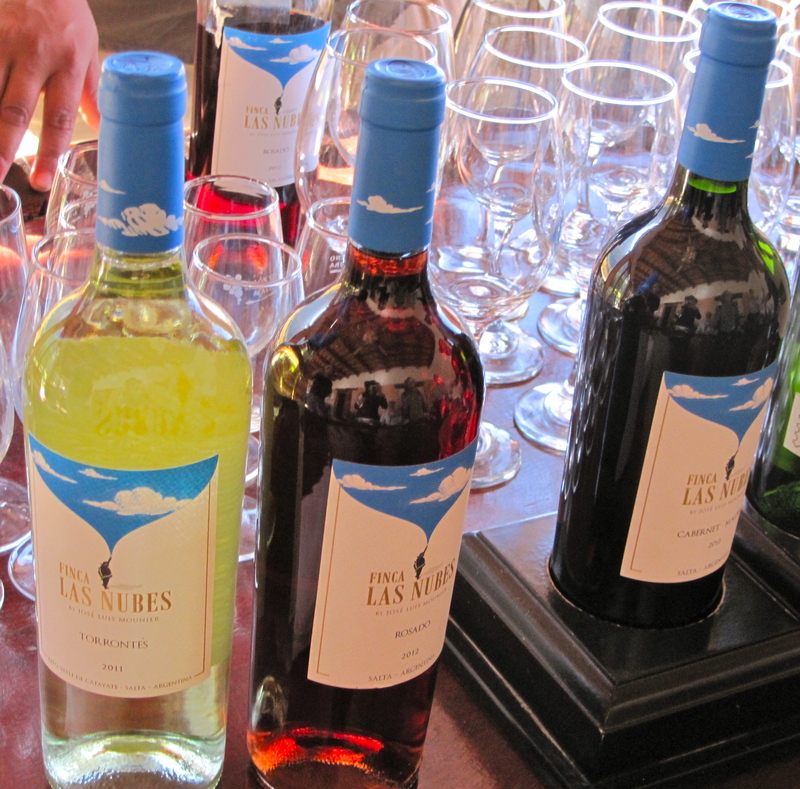 The wines of Cafayate are strong and flavorful with intense color. It was here that Jesuit missionaries first planted grape seeds from Peru in the 1550’s, having failed with an earlier attempt near Buenos Aires. 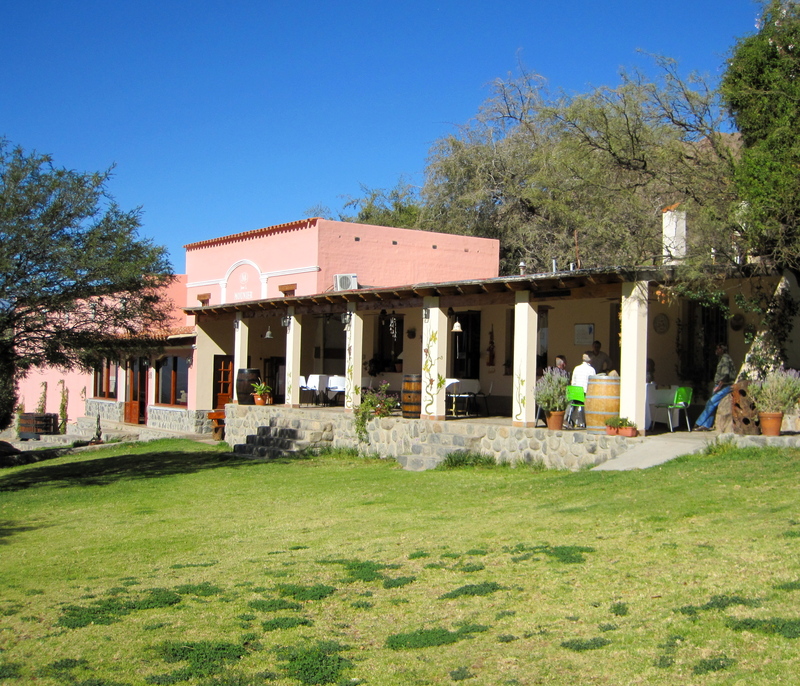 The Jesuits began the first vineyards in Cafayate, to make wine for church. 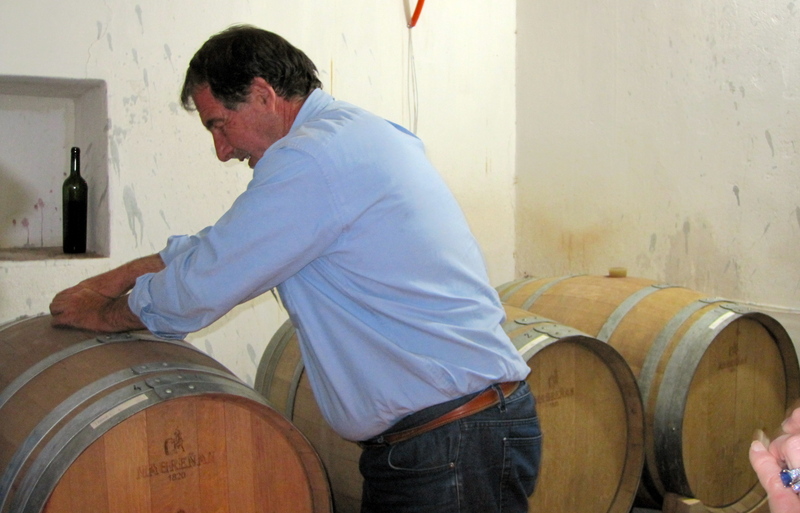 Jose Luis Mournier has made wine here for almost twenty years. 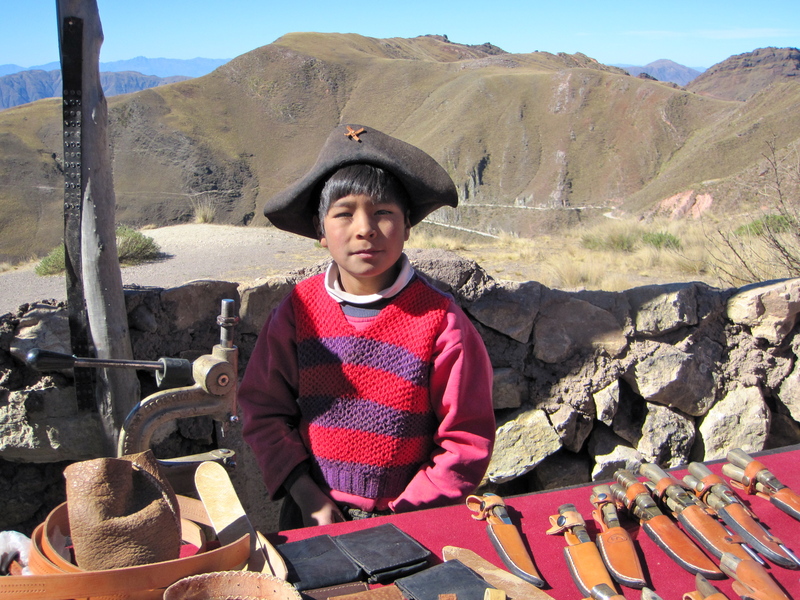 He came from Mendoza and wanted to build a winery to leave to his children. The winery is so high up in the mountains that on some days it is literally in the clouds. 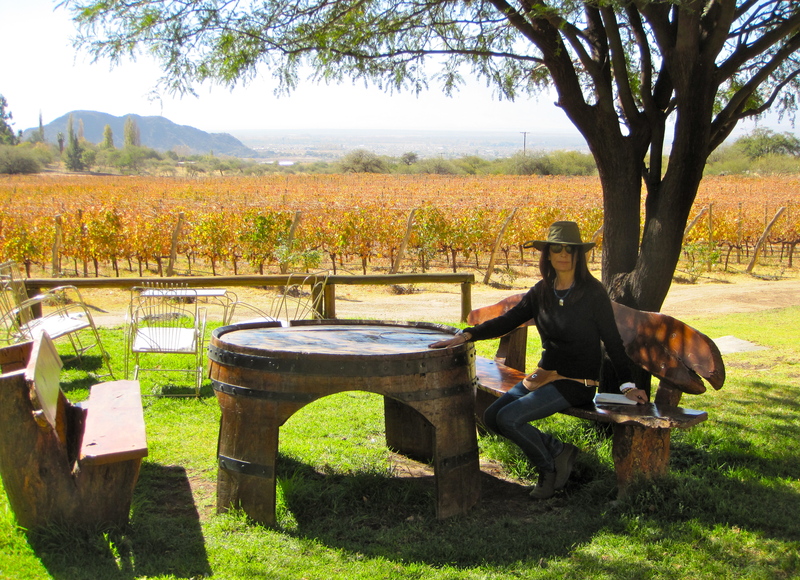 Argentina is the fifth leading wine-producing country in the world. 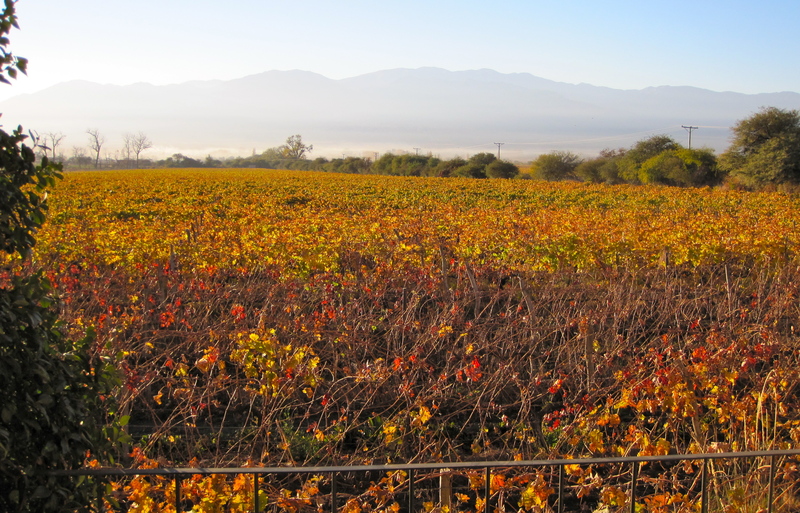 It is the largest wine-producing country in the southern hemisphere. 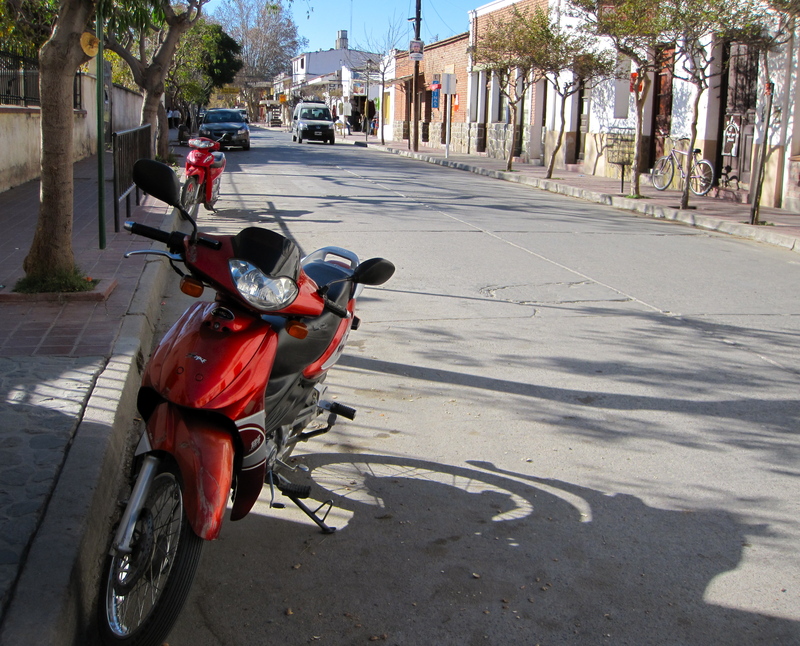 Salta is tiny compared to other Argentine wine regions and only produces 1% of Argentina’s wine. 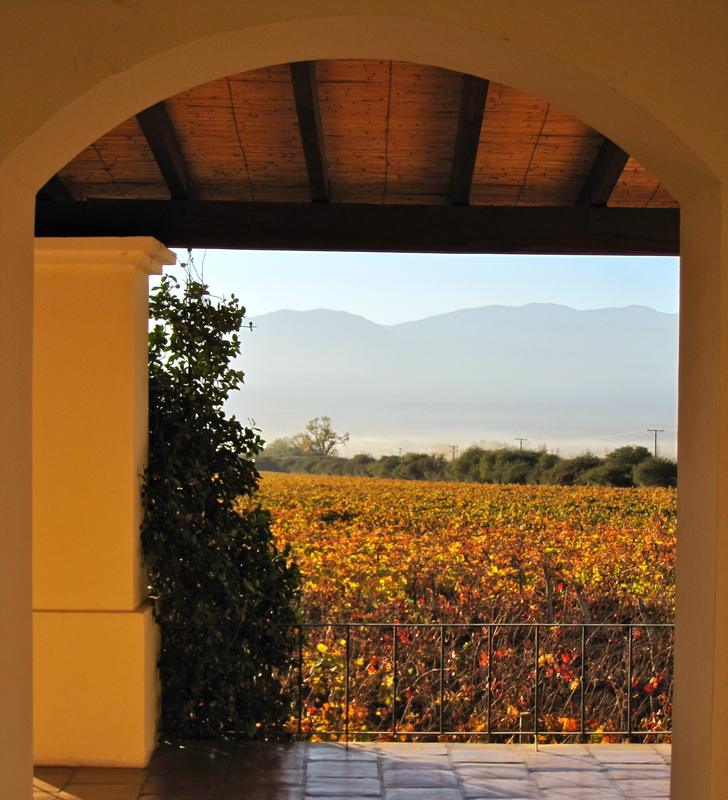 Though Salta had these natural advantages, it has only been in the last ten years that the bodegas of Salta have really learned how to improve the quality of their wines. 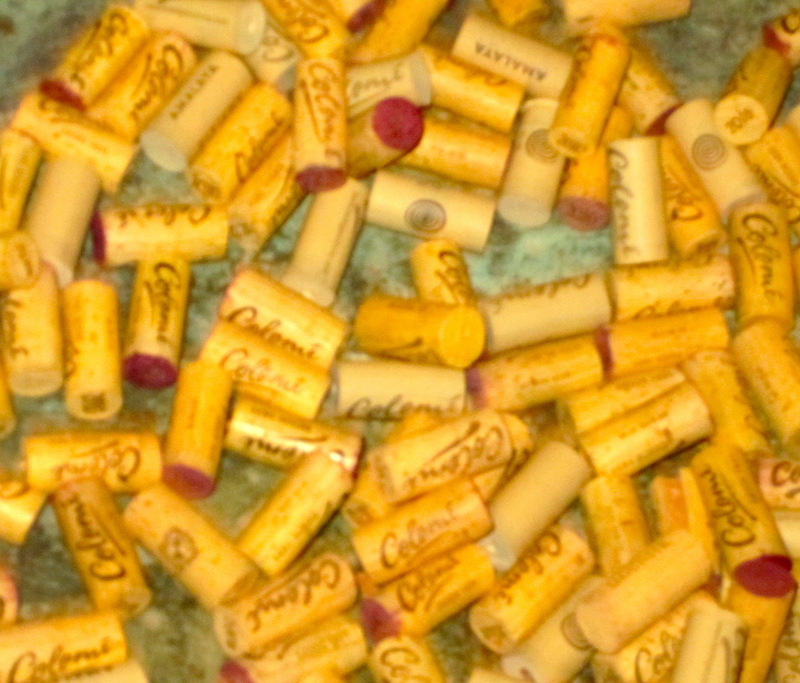 At this rate, they could become one of the important wine regions in the world.